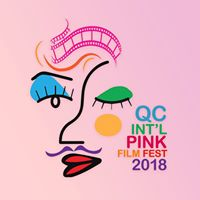 THE QUEZON CITY International Pink Film Festival is currently going and offers 64 films that capture the different facets of LGBT life. We were invited in its formal opening at Gateway last Wednesday night with Jethro Patalinghug's "50 Years of Fabulous”, a docu presenting the history of the Imperial Council of San Francisco, the world's oldest surviving LGBTQ+ charity organization founded in 1961 by flamboyant drag queen and performer Jose Sarria, the first openly gay man who ran for public office. The Council has helped in shaping LGBT life and social history in the last five decades. The film documents the scope of the organization’s historical evolution up to its contemporary efforts in finding relevance in the present world where it has helpd foster civil rights achievements. 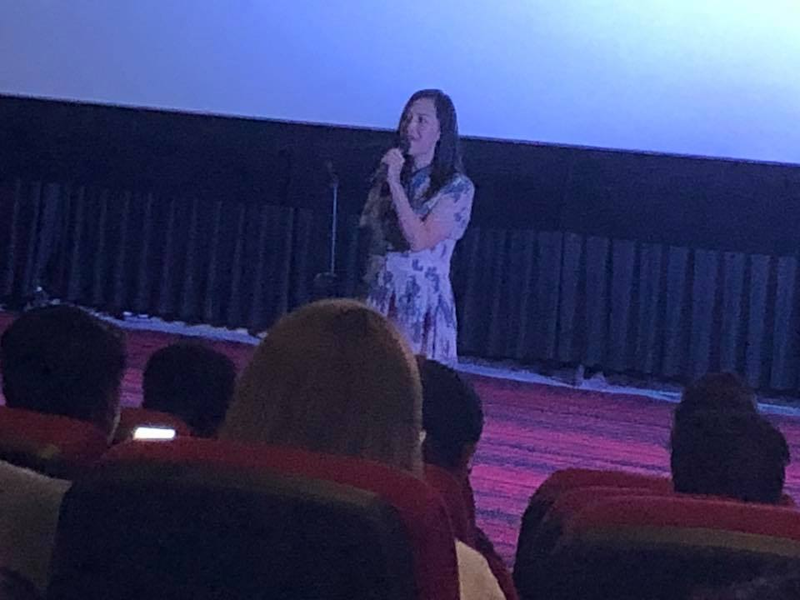 Councilor Lena Marie “Mayen” Juico, author of QC Gender Fair Ordinance says this year's lineup touches on topical themes like human rights, mental health, and the rising cases of HIV/AIDS. A special highlight of the festival PJ Raval's "Call Her Ganda", a documentary on Filipina transgender Jennifer Laude's death at the hands of US Marine Lance Corporal Joseph Scott Pemberton, which won the Grand Jury Prize for Outstanding North American Documentary Feature at the at 34th Los Angeles Pacific Film Festival. Leading the Philippine lineup is "Ded na si Lolo", the critically acclaimed dramedy by Soxie Topacio. The festival has a section dedicated to honor Soxie's life and contributions as the former Quezon City Pride Council President. Featured in the international lineup are films celebrating gay pride and sexuality such as Brazil’s “Liquid Truth,” Japan’s “Boys for Sale,” Indonesia’s “Memories of My Body”, Turkey’s “Mr. 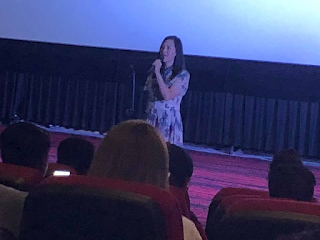 Gay Syria,” Tonga’s “Leitis in Waiting,” and Thailand’s “The Driver.” From the Philippines, the films are “Traslacion”, “Mga Gabing Kasinghaba ng Hair Ko”, “Chedeng at Apple”, “SUnugin ang Aparador”, “Kiko”, “Anino”, :Kulay Abo ang Ilog ng Gunita”, “Adam and David”, “Sa Saiyang Isla”, and many more. Screenings are going on up to November 17 at the Gateway Cinema Complex in Cubao, November 19 to 21 at University of the Philippines Cine Adarna in Diliman, and November 22 to 25 at Cinema Centenario in Maginhawa Street. Ticket information and screening schedules will be released on the official Quezon City International Pink Film Festival Facebook page.